Long-suffering Blink-182 fans, your prayers have been answered. Or, at least, taken a step toward being answered. 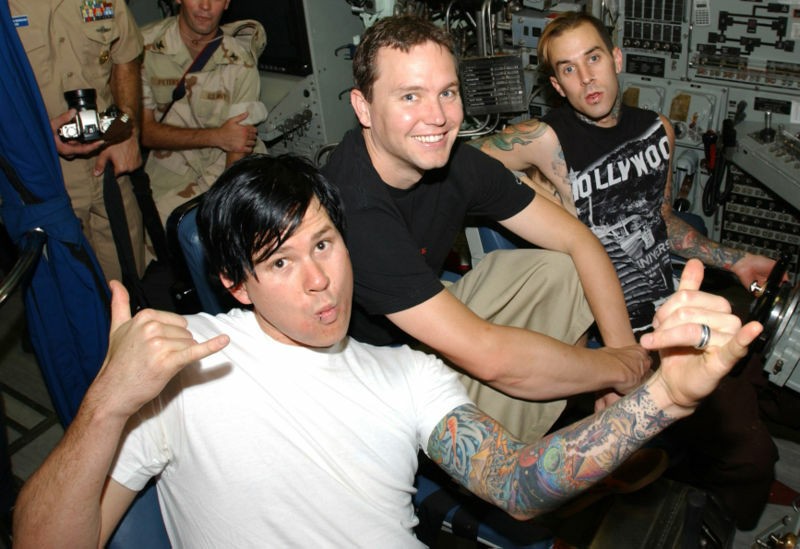 On Thursday (February 5), the Recording Academy announced that Blink-182 will reunite at Sunday's 51st Annual Grammy Awards ... as presenters. Put your favorite band if you feel like it. also put why or just some background information on them.